Home Business What is Sustainability? Old fashionet American Constitution with USA Flag. 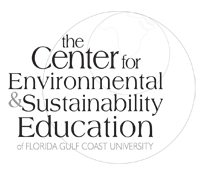 What is Sustainability? And Why Does Sustainability Matter? The Three Points of the Sustainability Triangle Represent People, Place, and Profit. I was asked just today again if we field a lot of questions about what is sustainability. Do people understand what it is and how it works together and why it’s important. Everyone has an opinion about it and some people use sustainability to dictate their agendas over their neighbors. Because of this some people have understandably become defensive. There are a lot of people with a lot of different definitions for sustainability and a lot of reasons why it is important. But when you boil it down, sustainability is all about wisdom and balance. It is about perspective and honesty and putting the best interests of future generations of your family ahead of your own. This is sustainable. This democratic republic has lasted a long time and still exists today. 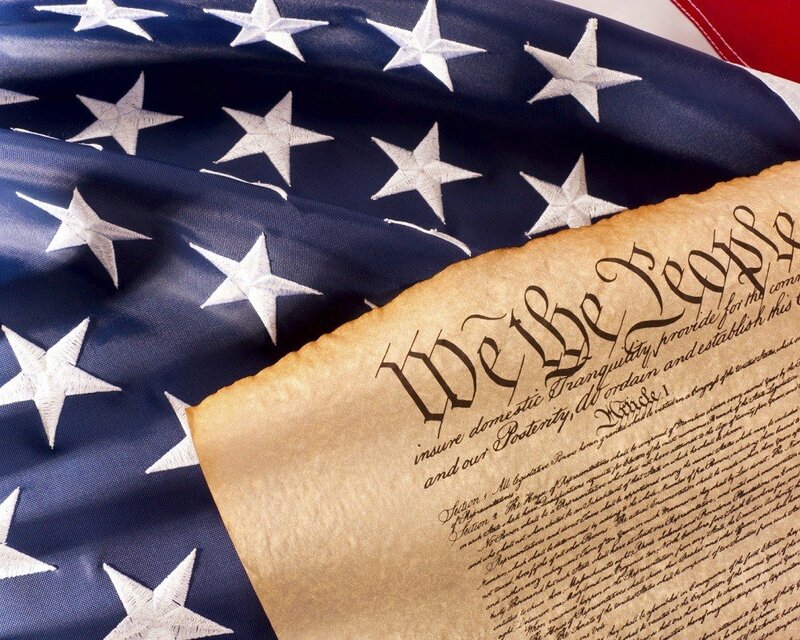 We’ve inherited an America with freedom that our founders thought was sustainable and worth preserving. We’ve reaped these blessings worth passing on to the next generation. There are others who define sustainability as a mantra for the initiated and elite. But I don’t believe that. I believe that people can still think and ought to be given access to things worth thinking about: our people and families, our homes, and how we make our livings. This balance is key because the most important document in our country starts out explaining its own reason for being as to “secure the Blessings of Liberty to ourselves and our Posterity.” So many people in American history have fought, bled, and died for this idea, this core concept of sustainability. Our founders felt a government of, for and by the people was important to secure for future generations. So when someone asks me what is sustainability, to me it’s more about the People, Place, and Profit. It’s about the American Dream redefined as something worth dreaming about – the preservation of freedom in this experiment in democracy we call the United States. Sustainability is about determining what’s worth it and safeguarding it for the future. It’s all about critical thinking. Our quality of life as Americans depends on it. It’s about talking about ideas, throwing out bad ones, and refusing to pass on this beloved America to our children and their children. This is only a task that the descendants of the Greatest Generation might be afforded to prove ourselves worthy of preserving democracy. Now this is all kind of “pie in the sky” right? Sustainability, you might say, is about these big ideas and problems and issues. Isn’t sustainability something that the government and environmentalists should worry about? 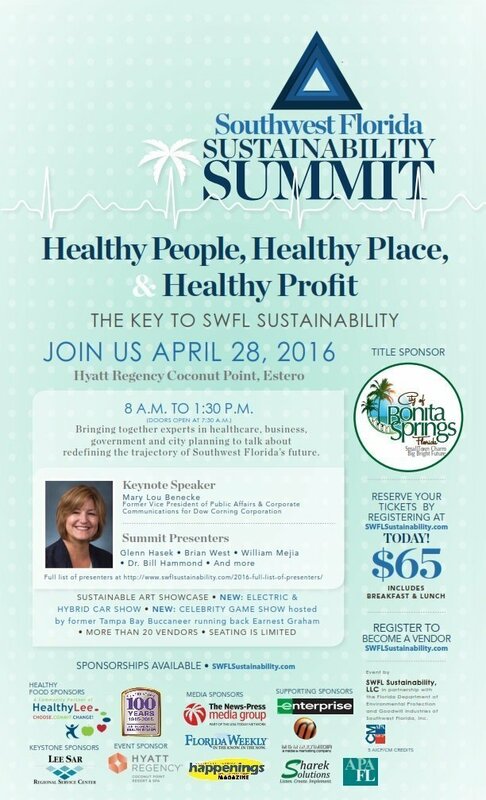 This year the 2016 SWFL Sustainability Summit will focus on “Healthy People, Healthy Place, & Healthy Profit.” We’ll be featuring some folks far better than me who can really teach and explain what sustainability is all about and how you can get involved and make a difference. You’ll see how the best way to get involved is at the local level in organizations like the Bonita Springs Chamber Young Professionals and with people who are willing to roll up their sleeves and stay the course for the long haul. So it begs the question: what is sustainability and what’s it worth to you? Share your thoughts in the comments.